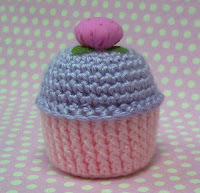 Today I opened my new Etsy shop called Craft Pudding, I know is kind of a silly name but i really like it :). Anyway, I am still working on more items to list on the shop and see how it works. The downside is that I am just accepting Money orders as payment option, and there are so many reasons for that. But I won't talk about that until later. So if you are curious and want to check out my new e_shop just click here. 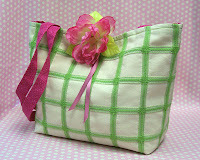 As I said before I will be listing more handmade goodies very soon. Thanks! Have you thought about accepting paypal? It's so easy and quick. your crafts are so great. I love the name. Your stuff looks great too. Make sure to list often, spread 'em out & you'll get more exposure. Good luck!